At Park Place Dental we take pride in our ability to provide our patients with personal gentle care in an unrushed caring environment. 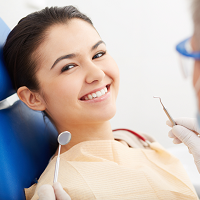 Our goal is to make dental care a comfortable rewarding experience. 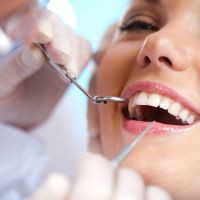 We will spend the time necessary with you to fully understand your dental needs. This includes determining your expectations, answering your questions, and explaining your treatment options. 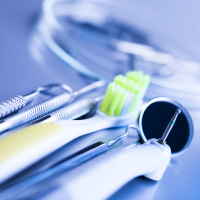 Our practice offers comprehensive dental care including cosmetic dentistry, restorative dentistry, and periodontal care. Please look around our site to learn more about our practice. It provides an overview of the practice and answers to frequently asked questions. We appreciate this opportunity to introduce ourselves and look forward to providing you with quality dental care. Please contact our office if you would like to learn more about any procedures or services that we can offer you.